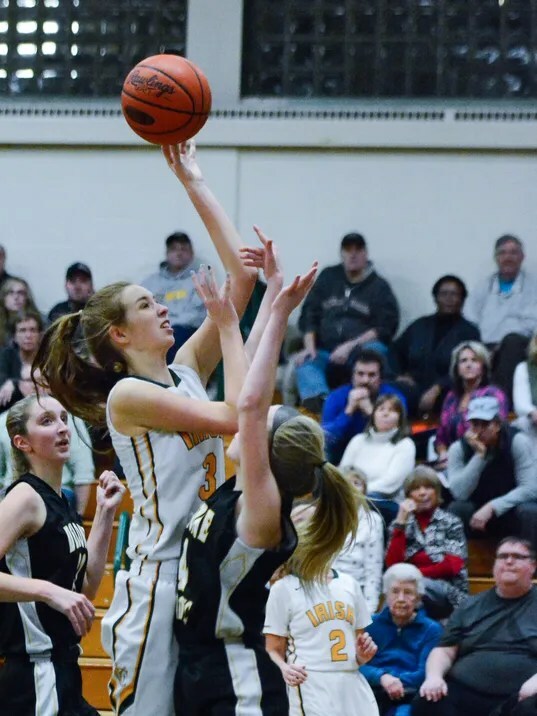 After an exciting Friday of girls’ basketball action in the first round of the York-Adams League playoffs, it would only be fitting for Tuesday’s semifinal showdowns to match or exceed that level. Then again, there’s a chance they might not. With double-digit victories Friday, both Division I champion Central York (21-2) and New Oxford (18-5) seem the likely favorites to square off for a third time in Thursday’s title contest.